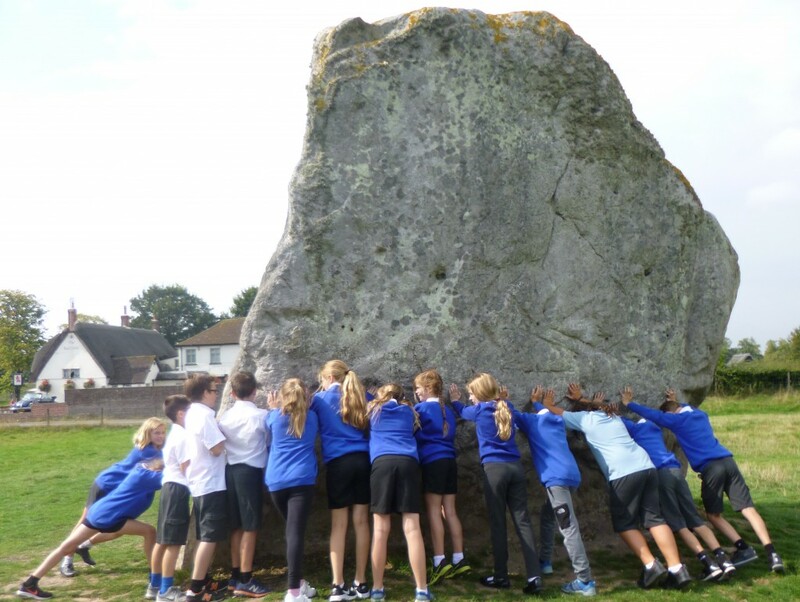 Ramsbury Parent Teacher Assocaition (PTA) is a registered charity made up of parents and staff, whose main purpose is to fund raise for additional activities and equipment for the children. A meeting is held at the beginning of the academic year where the fundraising project for the year is decided. This could for example be play equipment or enrichment activities and determines the amount that needs to be raised. In previous years we have raised in the region of a fantastic £10,000! Each year parents are asked to volunteer to be class reps who help enormously with the functioning of the PTA and assist in communicating key information to the class. Many UK companies will match any donation their employees make to a registered charity. For example, they may match the amount that an employee has raised by running a cake stall for the school. Pleas contact us if you would like to find out more.